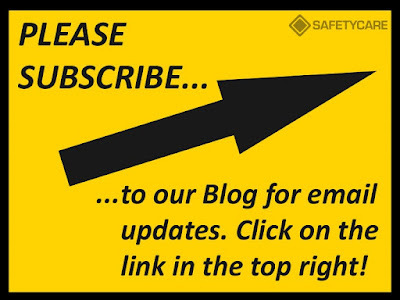 Workplace Safety Blog | Safetycare | Safety Training Videos | Free Safety Pictures and Resources: Join us and subscribe to our Blog! Why subscribe to our blog? Well just scroll down and have a look! We would love to have you on board with us. Stay safe everyone, from Safetycare.